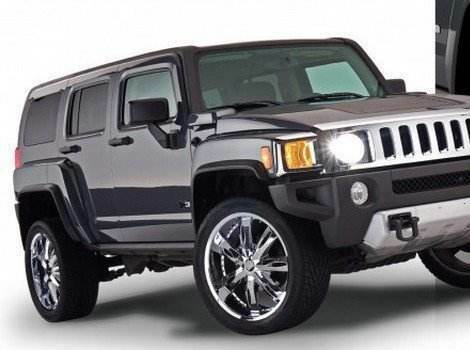 The Hummer H3 is the biggest and baddest ride on the road! You bought it because it was built military tough to combat even the toughest of traffic jams. Adding fender flares is a great way to make your Hummer H3 appear even more aggressive and ready to tackle anything that is thrown its way. 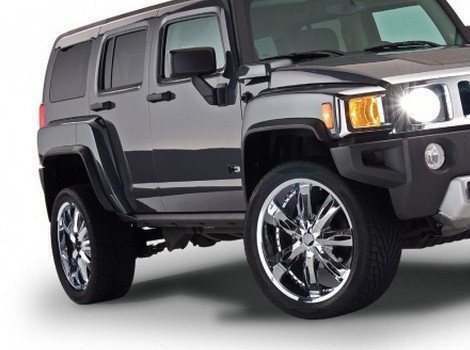 Your wheel wells will appear thicker and more full. 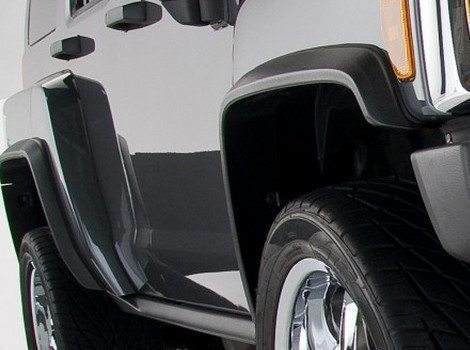 These Fender Flares can help guard against the build up of road sludge and debris in your wheel well. This will add a further layer of protection from your SUV's most vulnerable areas. 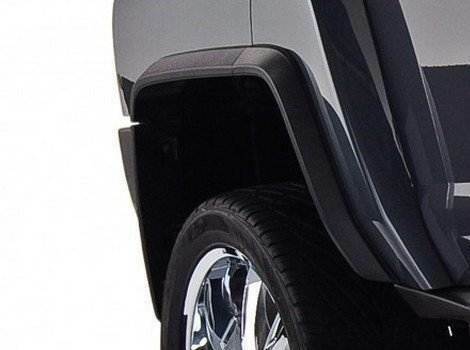 These Fender Flares will appear like they were sculpted to fit your vehicle. 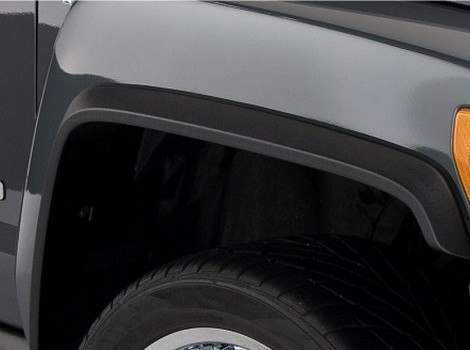 Each fender flare is designed to work with a specific model and year.